How deep should you dig fence post holes? Digging post holes is hard work. 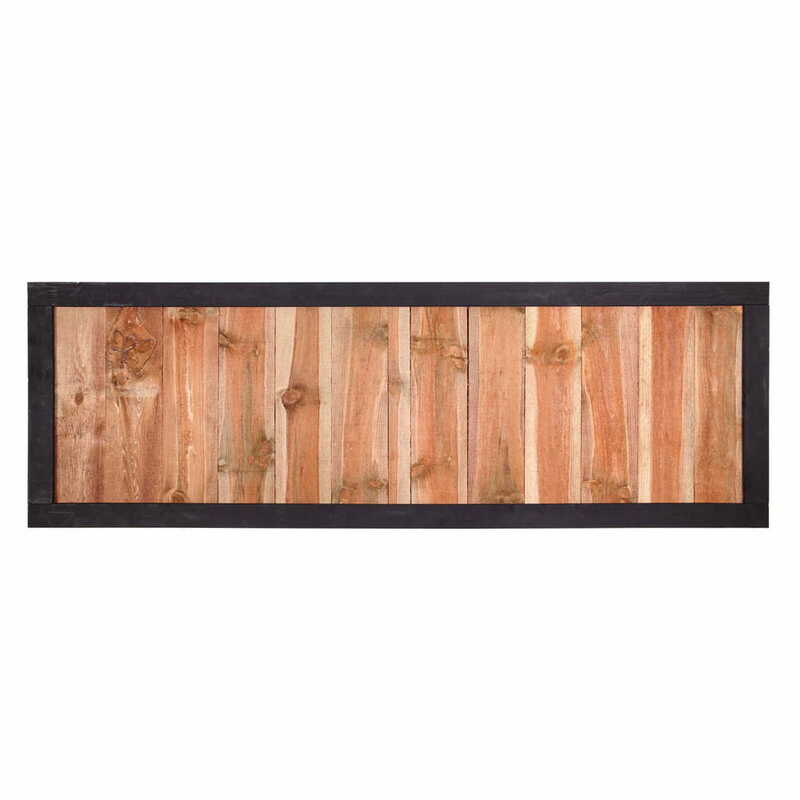 But it’s work that’s crucial to the long-term performance of your wood fence. 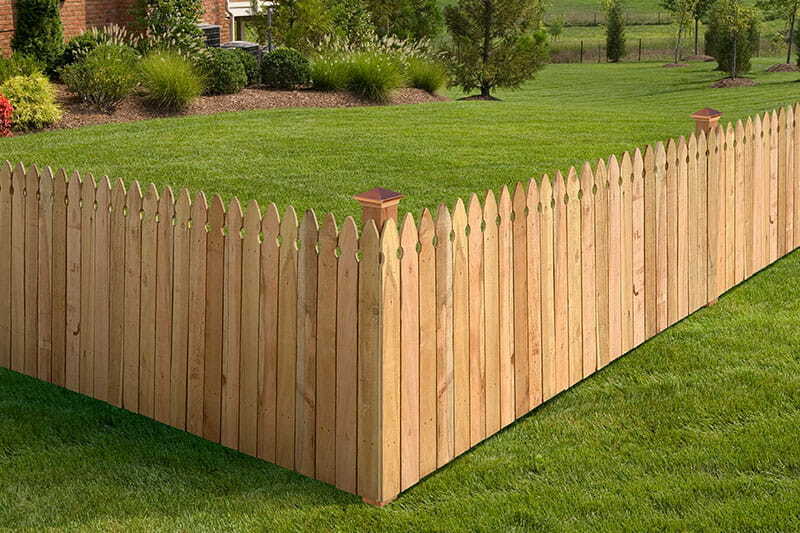 Posts form the backbone of your fence, so they need to be set deep enough in the ground to ensure a sturdy foundation. 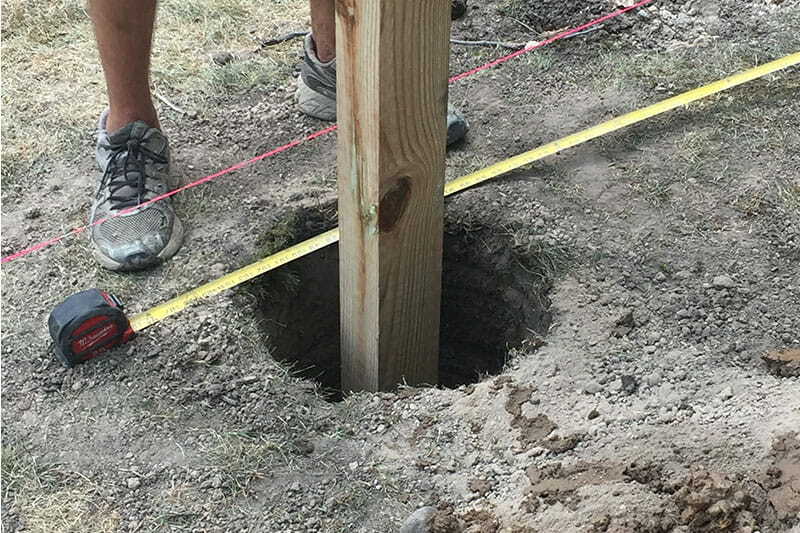 How deep you dig your post holes depends on a variety of factors – fence height, frost line, local building codes and more. With all these variables, how do you know how deep to dig your post holes? Keep the height of your fence in mind when digging your post holes. 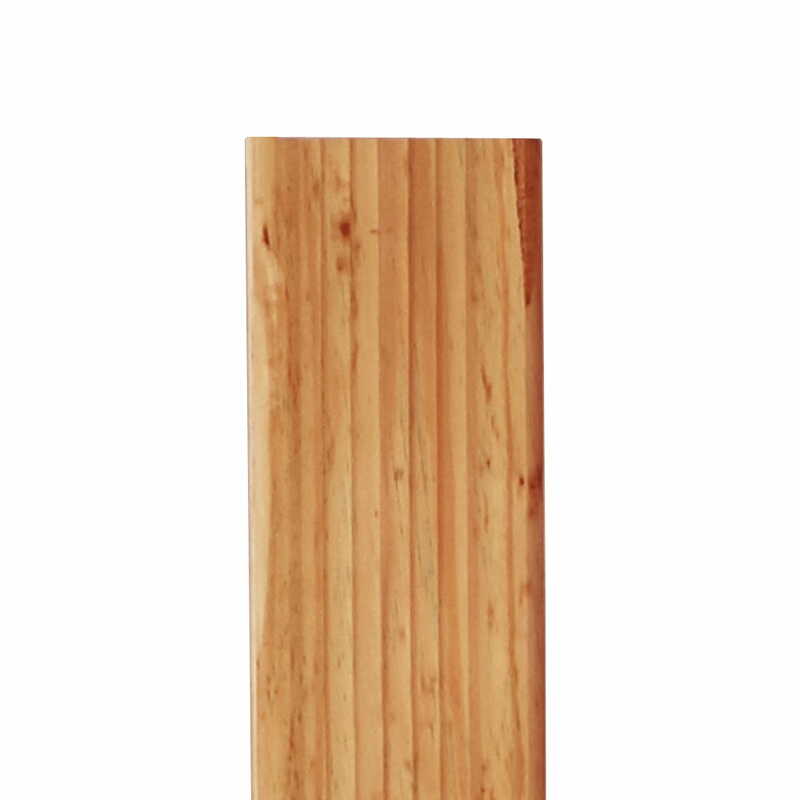 As a general rule of thumb, you’ll need to place at least 1/3 the height of the post in the ground. 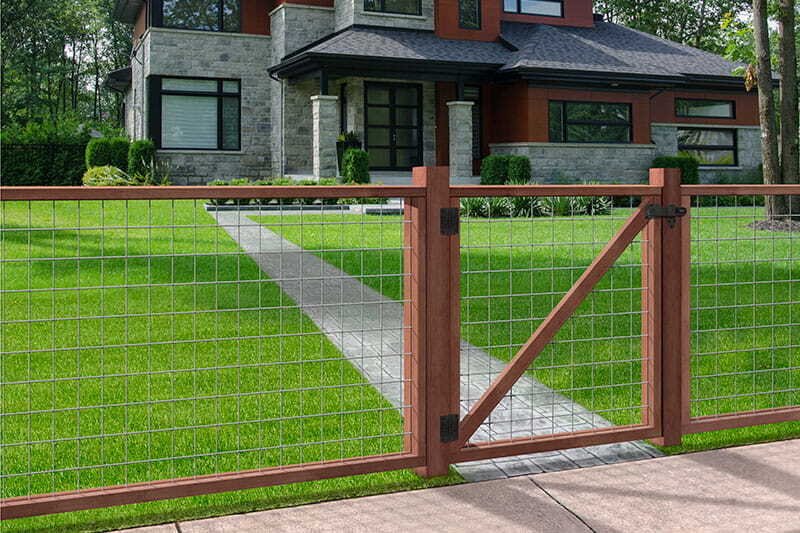 For example, a 6-foot tall fence will need at least 2 feet of post in the ground. Consider the frost line in your area. 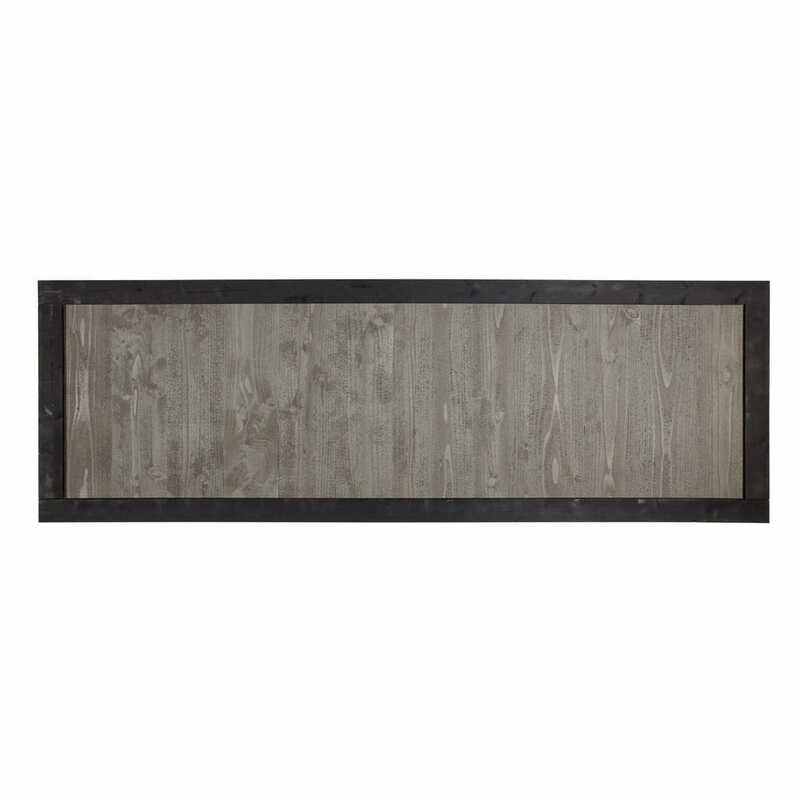 The bottom of the post needs to sit below the frost line (consult local codes for exact requirements). The frost line (also called frost depth) varies from region to region. For example, the frost line in Charlotte, North Carolina is 12 inches, while the frost line in Denver, Colorado is 36 inches. Check local building codes. Some building codes may have specific requirements based on the frost line, soil type and other variables. Plan to dig your post holes 6 inches deeper to have room for gravel. Holes should also be dug 10-12 inches wide or about 3 times the width of the post. Before you dig, be sure to call your local utilities company to mark any underground cables. 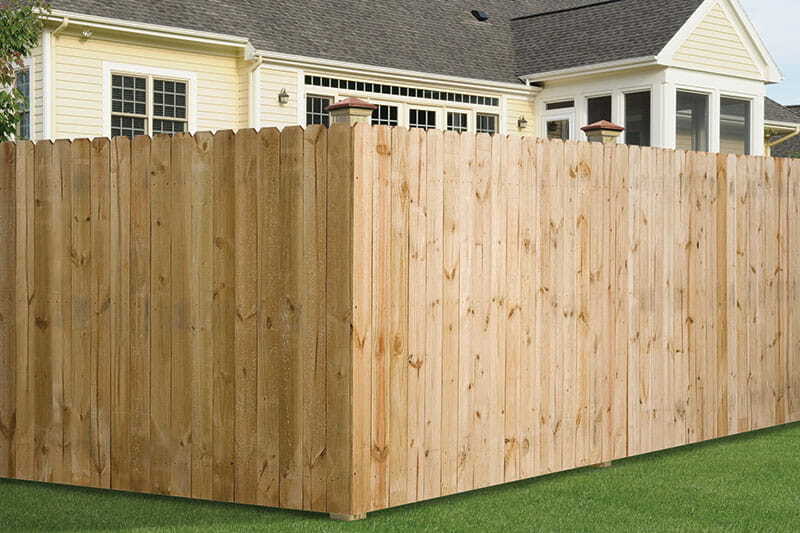 Also, reassess your fence layout and make sure your posts are where you want them. Taking steps to properly plan your fence project before digging your first post hole will save you time (and headaches) in the long run.